The Appalachian Grown™ logo is displayed with farm products grown or raised in Western North Carolina and the Southern Appalachian Mountains. When consumers see the logo at stores, restaurants, tailgates, and other businesses, they know they’re buying fresher foods that support family farms, strengthen our local economy, preserve rural culture, and protect the region’s natural beauty. Appalachian Grown certification is an easy way to communicate the true value of your farm products. Get Appalachian Grown certification for FREE! If you’re a Southern Appalachian farmer, you may be eligible for certification. 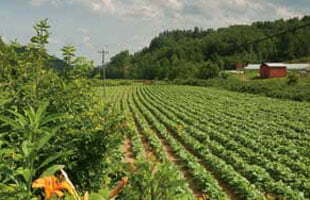 Individual farms, farmer groups, and tailgate markets may apply for Appalachian Grown certification. Restaurants, distributors, and grocers that purchase Appalachian Grown certified products may become Appalachian Grown licensed partners. Promotional materials are available for purchase by producers and tailgate markets. We also supply promotional materials for businesses, including window stickers and farmer profiles. All Appalachian Grown partners can use the Appalachian Grown logo on their packaging and promotions. 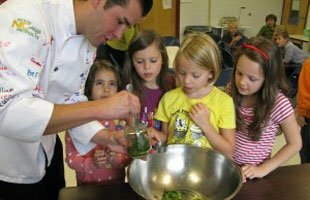 A variety of other services and resources are also available for farms, tailgate markets, and partner businesses. 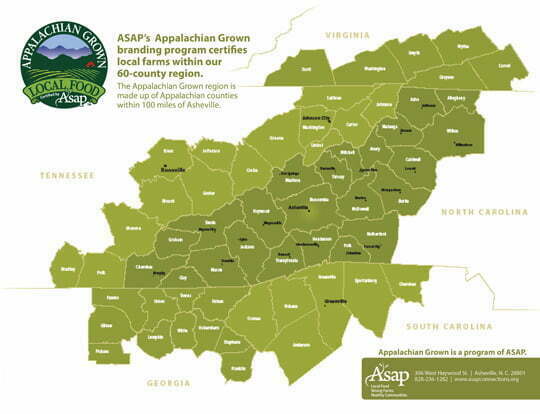 The Appalachian Grown logo is a trademark of ASAP (Appalachian Sustainable Agriculture Project). To protect the integrity of the logo and the local food market, local producers, food processors, retailers, and wholesalers must meet particular standards and comply with logo-use restrictions. The standards and restrictions are meant to protect the mark. The Appalachian Grown logo may only be used to represent food and agricultural products grown or raised by certified Appalachian Grown farms.